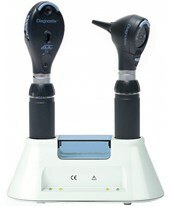 Performing a physical diagnosis is easier when all essential devices are together within easy arm’s reach. 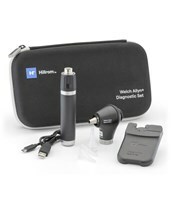 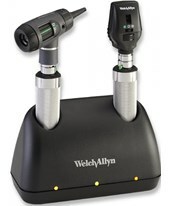 Diagnostic sets from leading manufacturers Welch Allyn, ADC, and Riester provide busy practitioners with all of the necessary tools for the typical diagnostic exam in one affordable, practical package. 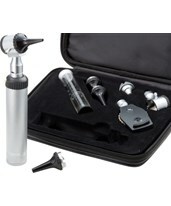 The sets save time, space, money, and aggravation: they eliminate the need to search for and purchase equipment separately, prevent instrument loss and damage, and are packaged in easy-to-carry, versatile fitted cases, pocket sets, compact sets, or desk sets. 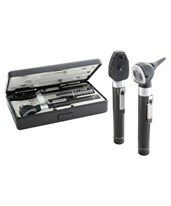 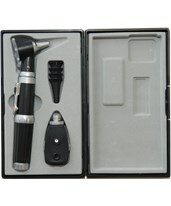 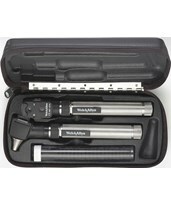 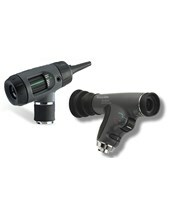 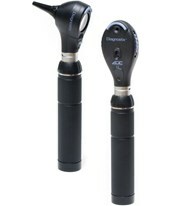 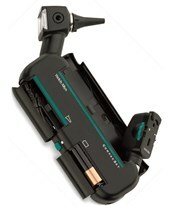 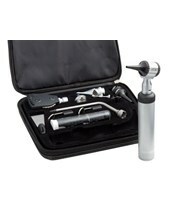 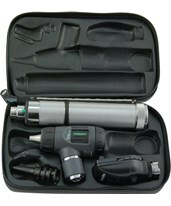 Ophthalmoscope head includes 5 apertures and diopter range +20 to -20.